Off the back of recently opening for Kojo Funds on tour in Sweden, London duo Rolldens now embark on their latest chapter as they continue their come up in the music scene with latest afro wave smash “Hold On“. Dripping with vibrant colours, African prints and traditional dress then shaken up with a splash of street culture, the visuals act as a perfect representation from the pairs musical mixture too. Working in harmony with producer and songwriter FootSteps “Hold On” is a blissful mash up of meandering afro-induced melodies and vibsy beats, resulting in a waist whining number. 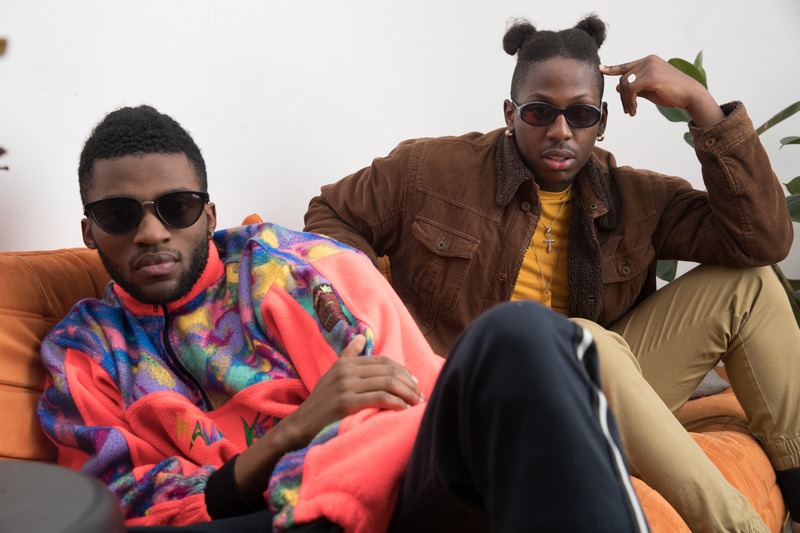 Having made their debut last year with breakthrough track “Sunting”, the family duo of Dee Sapeur and RL have been rolling out music through Link Up TV and GRM Daily in the form of singles and collaborations, including a hot feature on Dan Kabz’s afro wave number “Yuh Wine” alongside fellow upcoming act Eric IV. They have gone from freestyling and creating music in the comfort of their home to doing international shows and they show zero signs of slowing down now.